He offers the same powerful phenotype that his popular sire has. 2018 National Western Angus Sale bull Grand Champion. 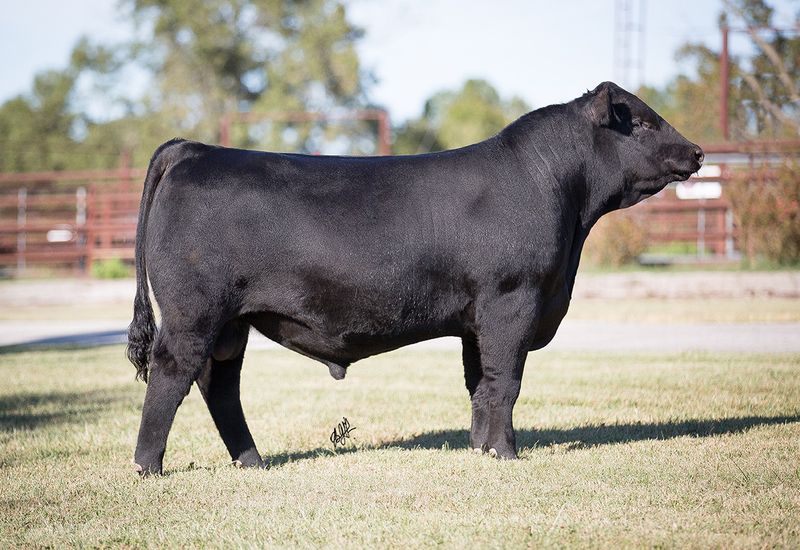 His dam is a highley proven outcross source of solid and proven maternal excellence.